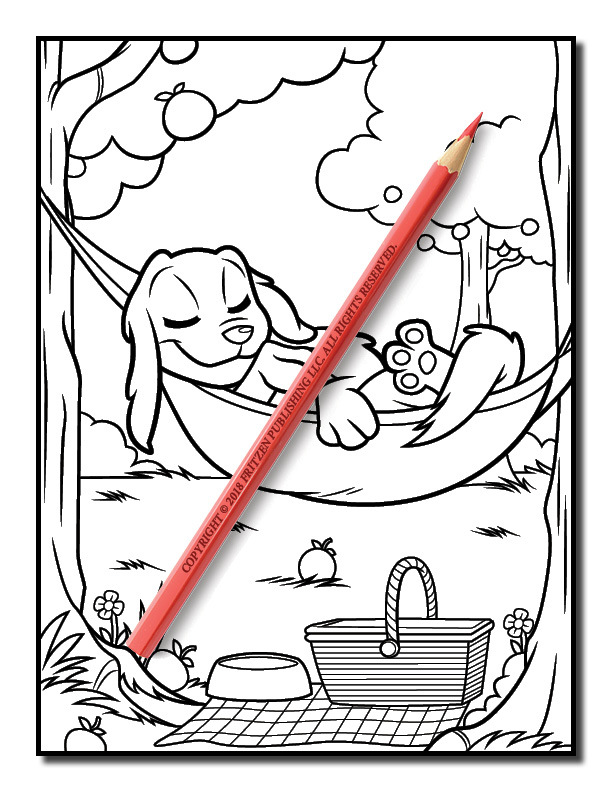 Dog lovers will love seeing their favorite pet snooze and relax in this adorable coloring book from bestselling publishing brand, Jade Summer. 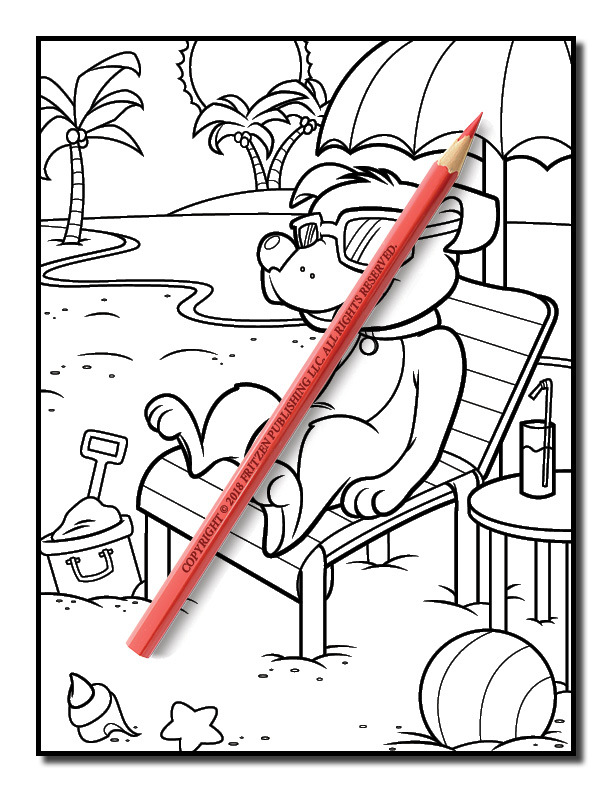 Our Lazy Dogs coloring book will take you on a cute adventure as you meet napping dogs, dogs chilling by the pool, pampered pooches in the beauty salon, and puppies cuddling with their owners. 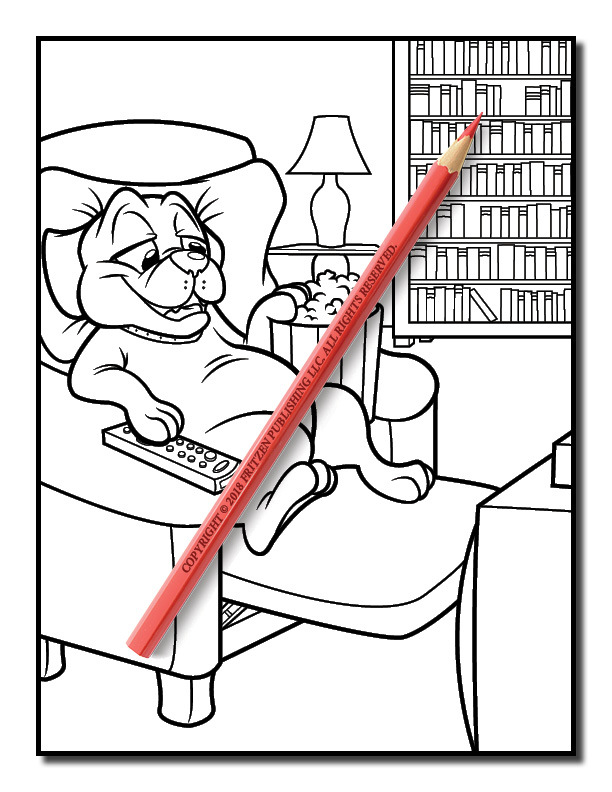 Each illustration features a sweet, but lazy, dog who enjoys doing things their own way. 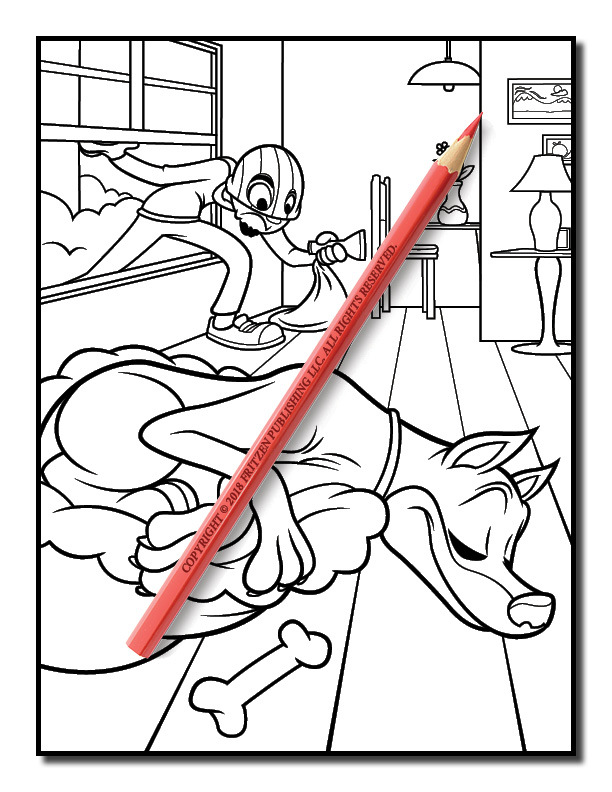 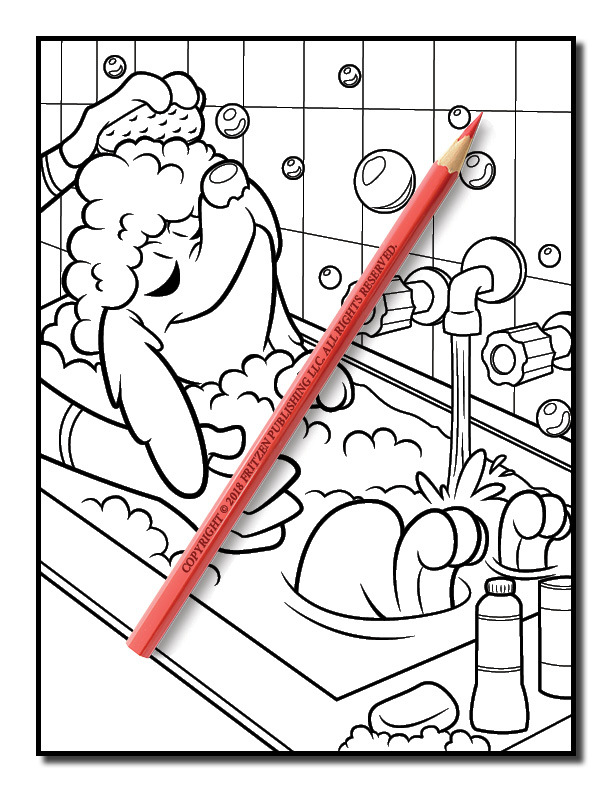 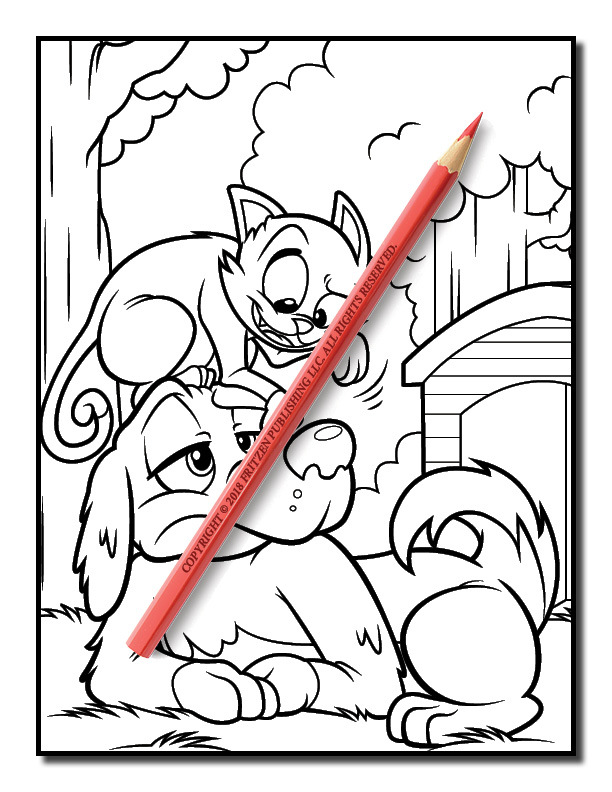 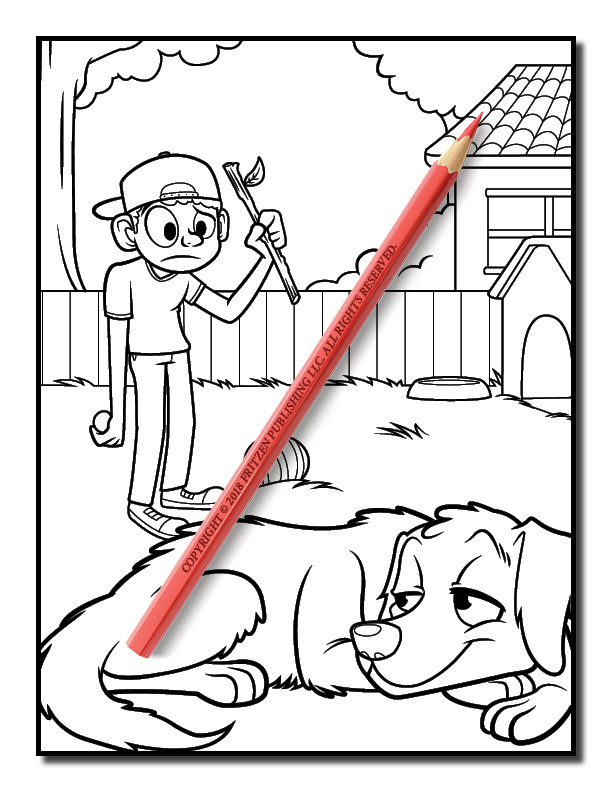 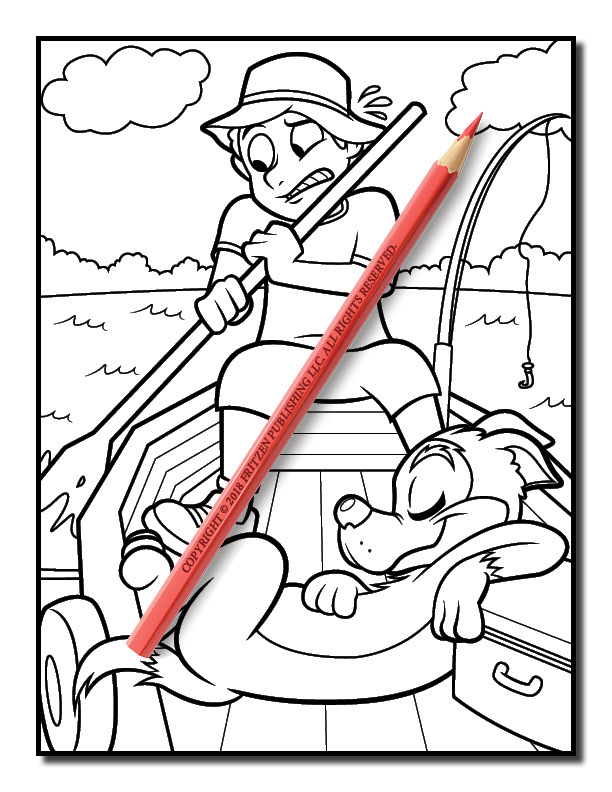 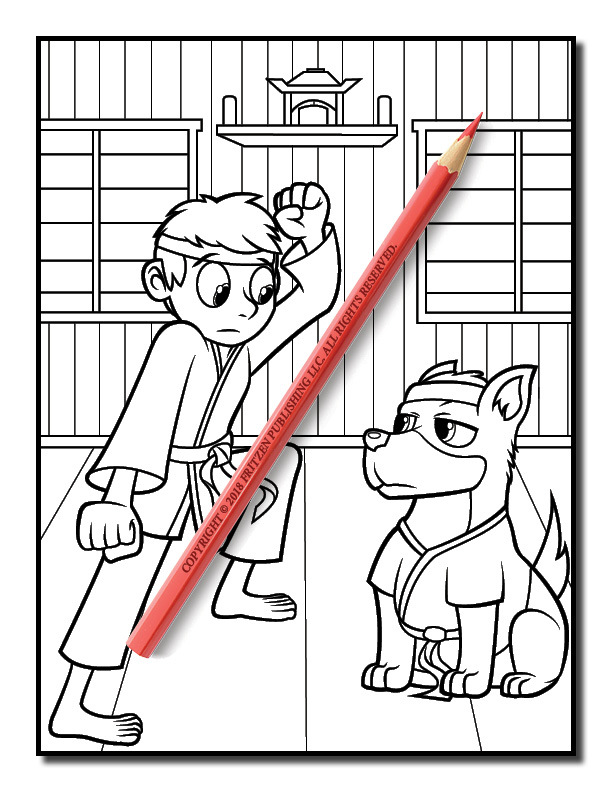 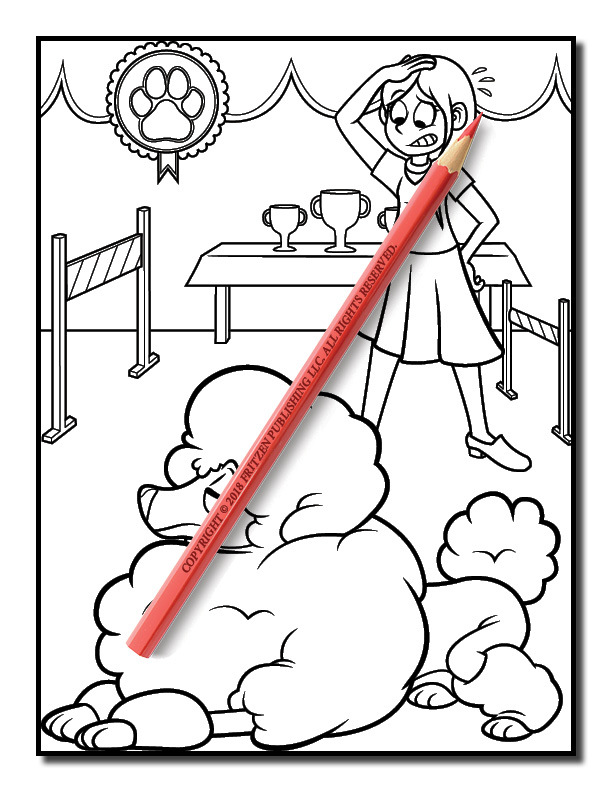 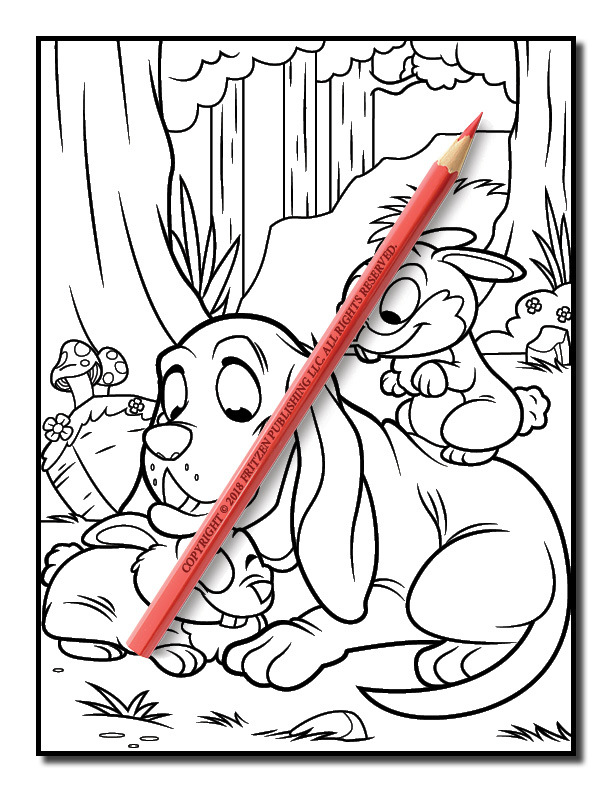 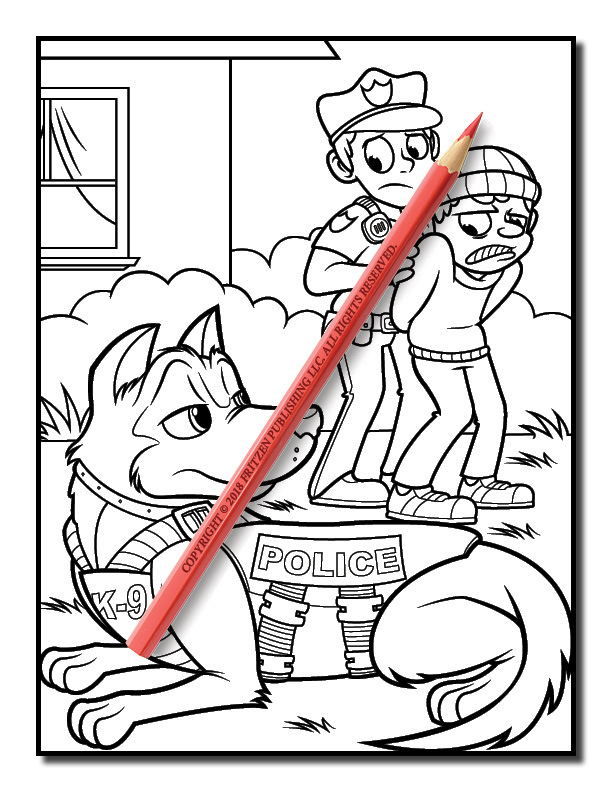 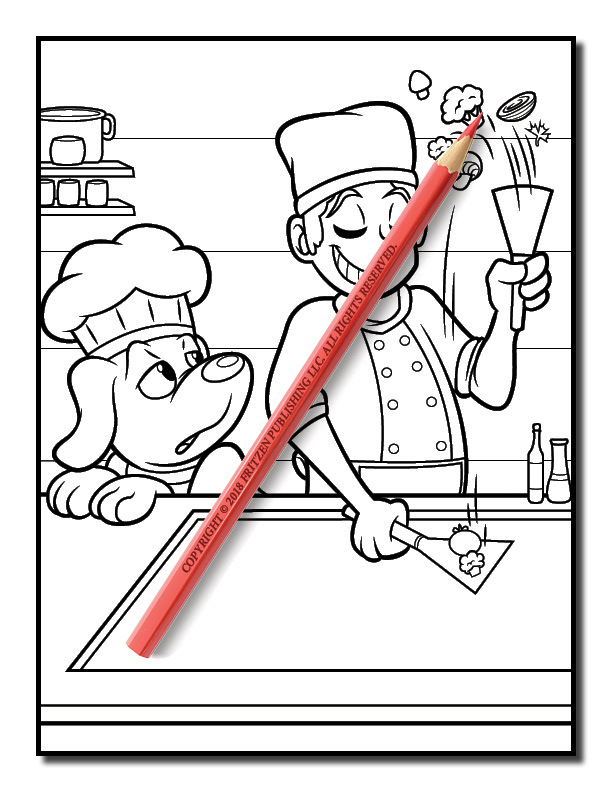 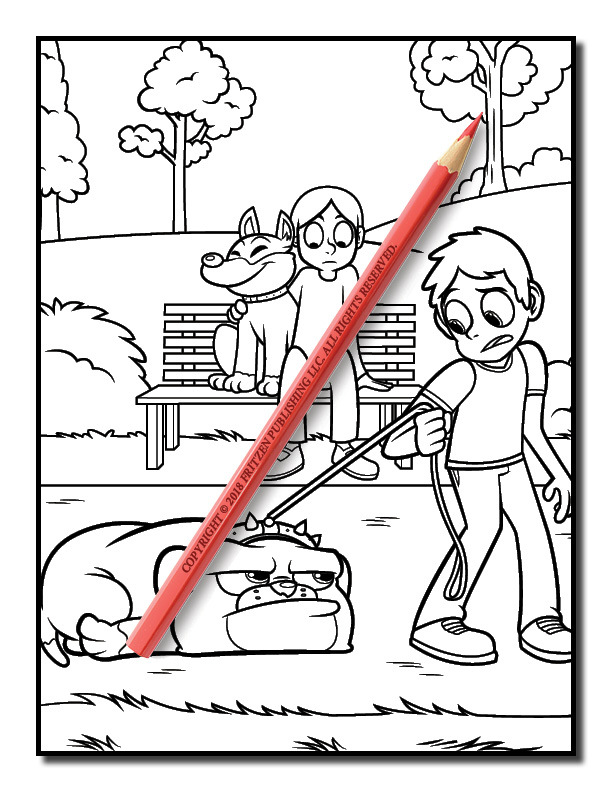 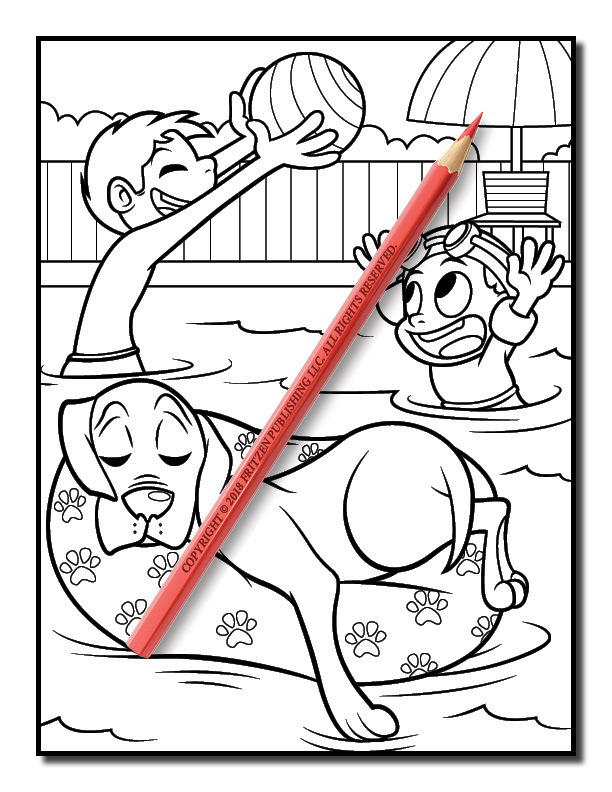 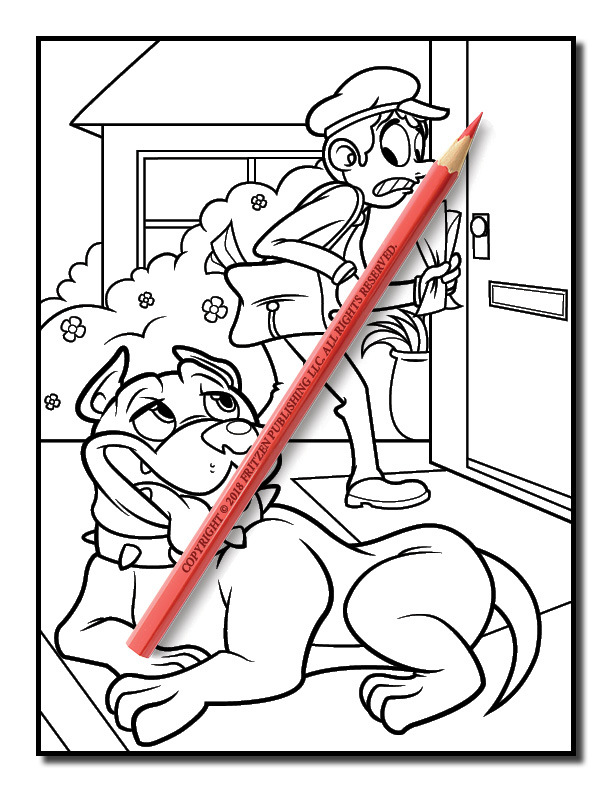 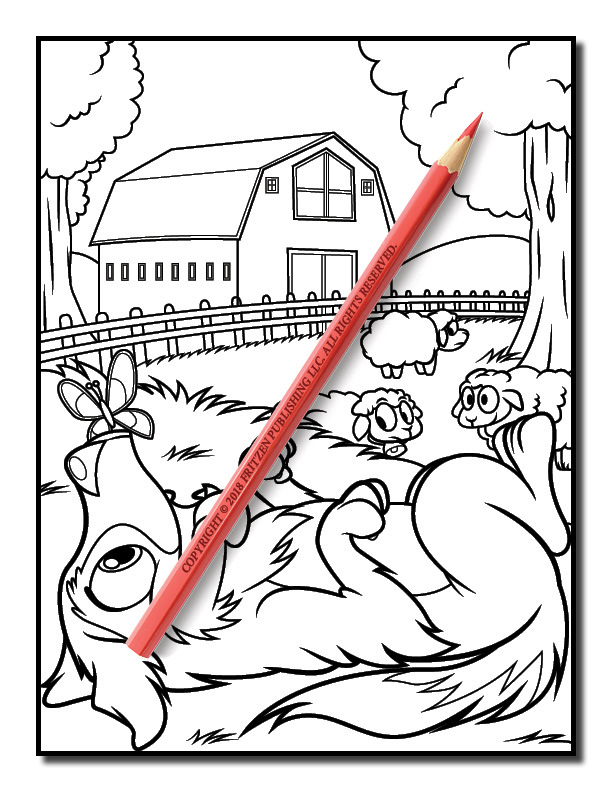 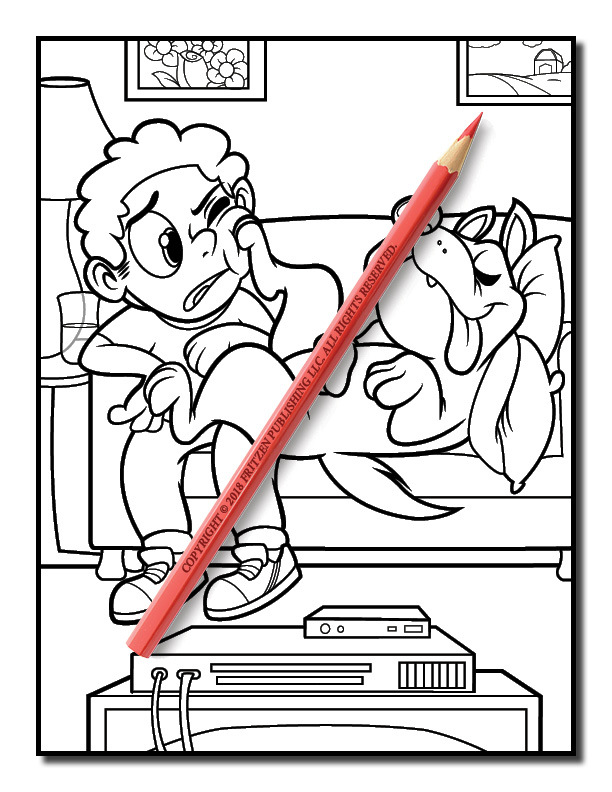 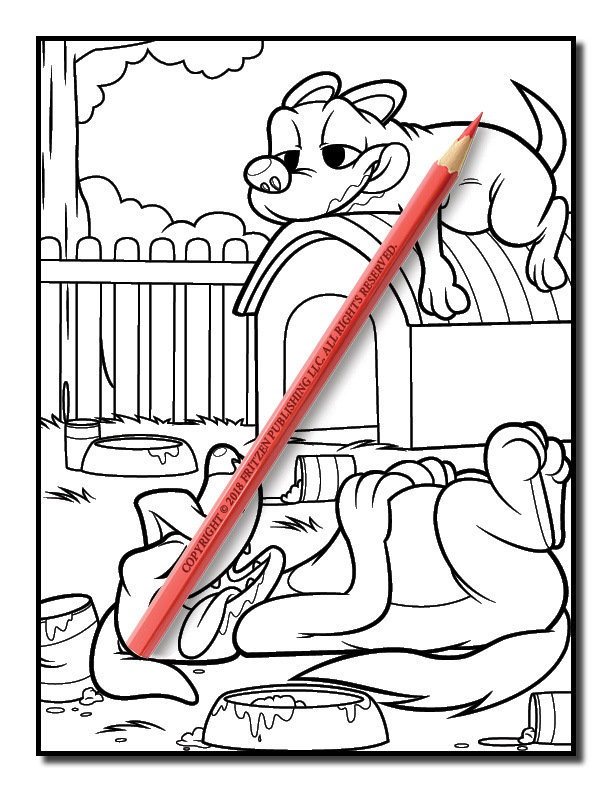 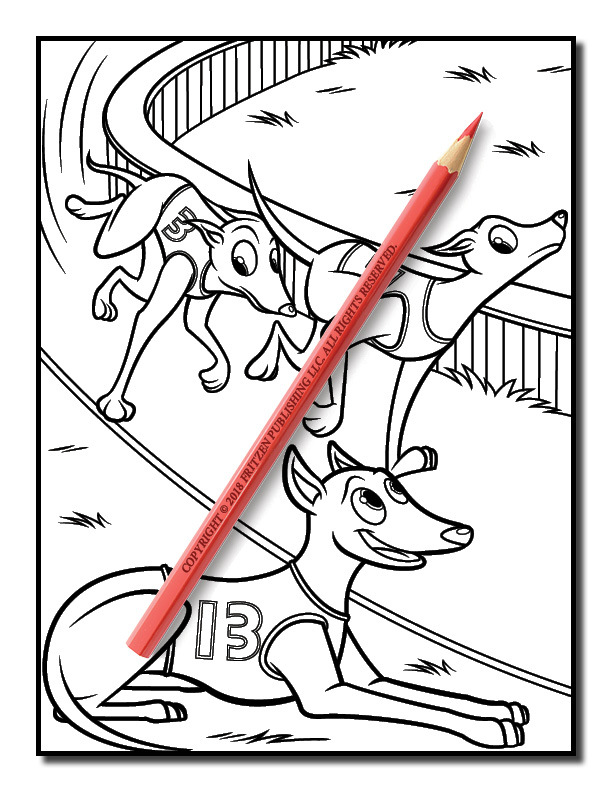 Our Lazy Dogs coloring book enables you to create an array of masterpieces. 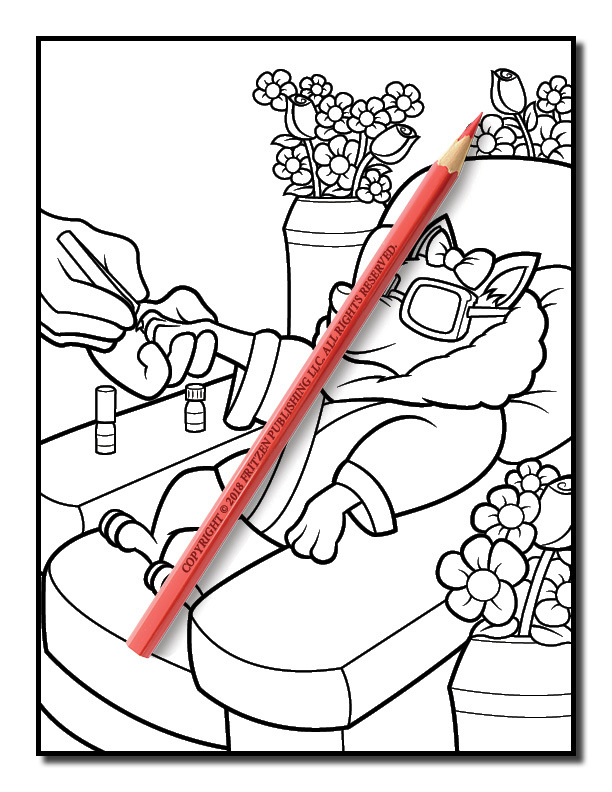 Choose your favorite hues and enhance each endearing image with a wash of color. 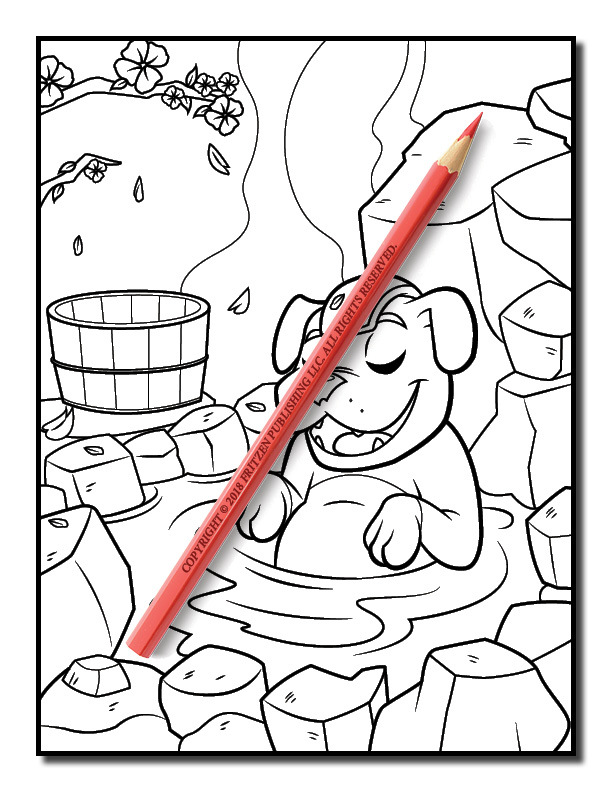 Hours of calmness and serenity awaits you. 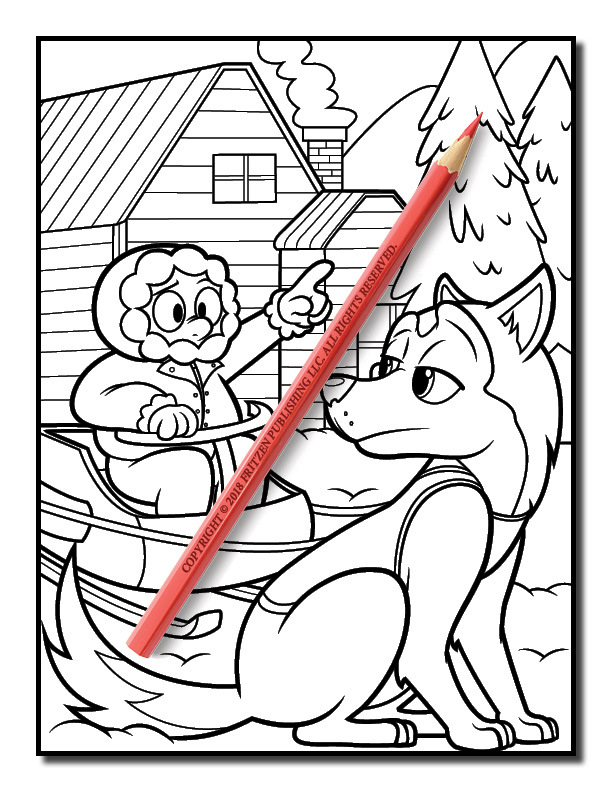 With a beautiful selection of drawings to enjoy, you’ll love getting creative with our charming coloring book.